Home Hotel & Lodging The Migration of the Immersion Wellness Resorts: Can Experiential Properties Sustain Global Models? Horwath HTL Miami Managing Director Andrew Cohan, MAI, a leading consultant in hospitality advisory as it pertains to health, wellness and spa offerings as well as environmental and ecologically sustainable resorts globally, has observed “migration” efforts to bring the Asian immersion wellness and destination resorts to the Americas. 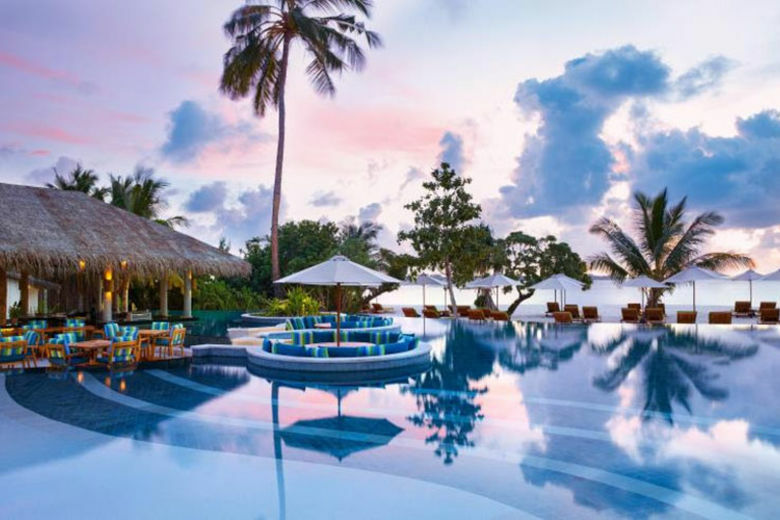 “Some of these top-tier wellness resorts from Asia are considering expansion plans to bring similar experiences to destinations in Mexico, the Caribbean and the countries of Costa Rica, Panama and Colombia,” he acknowledges.